﻿Information regarding the Anniversary Event on the public test server! As with any other Sneak Peek, the content shared on tsotesting.com may not reflect the final status of the event. Once the game version is finalized, a corresponding Dev Diary will be published. 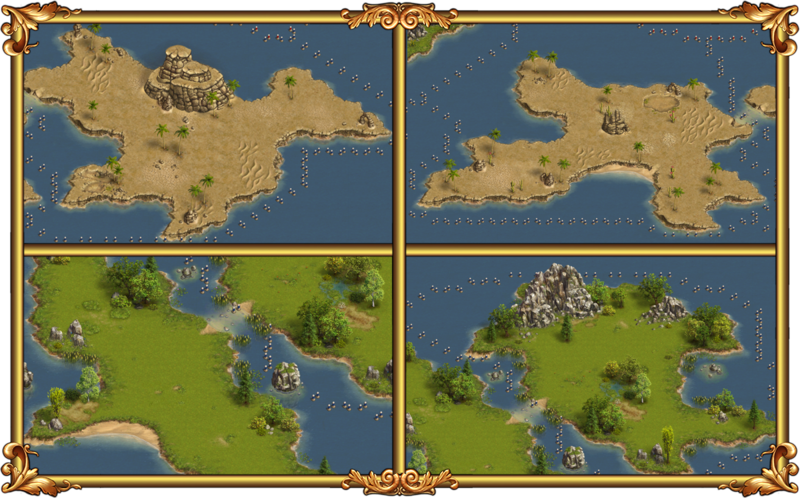 Did you know that the very first "The Settlers" game was created 25 years ago? We cannot let this memorable event pass us by - it's time to celebrate our Anniversary with a very special in-game event! Our developers committed themselves to create new content over the past months, including new buildings, quests, buffs and a brand new specialist! A new specialist will become available as a personal milestone reward! By the look of it, it is neither a Geologist, Explorer nor General, but a Medic. Wait... since there are no medics in the game, it can only be a Medic General! 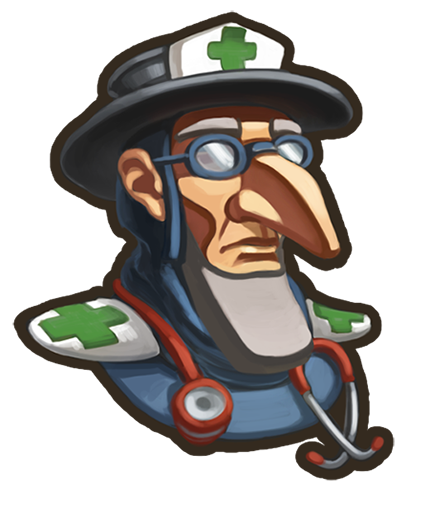 Introducing the Field Medic General, a general specialised in recovering the units he's leading, with an enhanced version of the First Aid skill. This might come in handy in times of need on the battlefield. 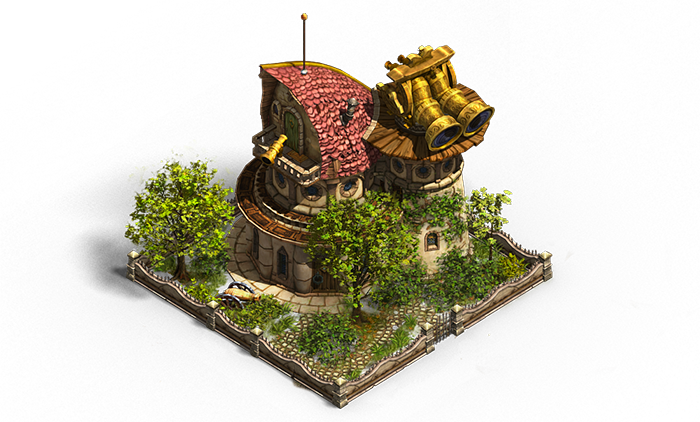 New buildings are made available with the Anniversary Event, and a most intriguing one is a brand new culture building with several new buffs: the Scouting Post! The Scouting Post is the first building to provide buffs with increased XP rewards for playing adventures of various difficulty levels. 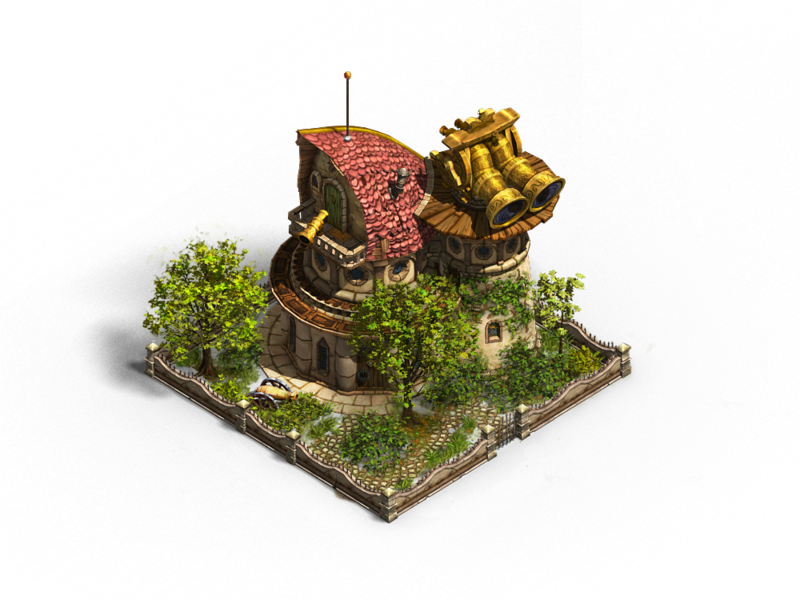 Find out what those buffs are and how to obtain the building straight from tsotesting.com! But that's not all! Along with the Anniversary Event on the test server, a new big feature will be implemented today: the expansion of the home island! 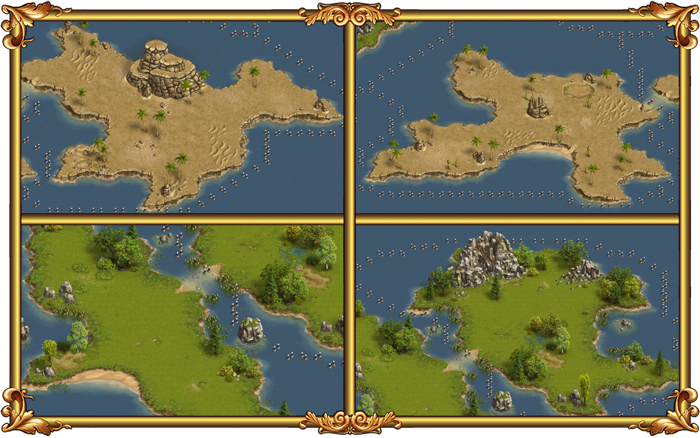 each island will receive additional water buildings spots. On top there will be new water building spots around the already existing islands. We hope you enjoyed peeking through the test server's door with us! Share your impressions in our forums or directly on the test server forums, where our developers are monitoring the feedback and interacting with you! Click here for the local feedback thread! Last edited by BB_Saqui; 20.07.18 at 09:18.